Twitter may be a victim of its own measure for success. The social network is growing and mining lots of user dollars, but not enough to justify a whopping value of 30 times sales. The lofty figure rests on a rise in the company’s highly touted home brew of “timeline views.” That number’s falling, suggesting tweeters are losing interest. Revenue has actually increased rapidly, with fourth quarter sales reaching $243 million, more than twice the amount in the same period last year. Moreover, the company predicts total 2014 revenue will rise some 70 percent. 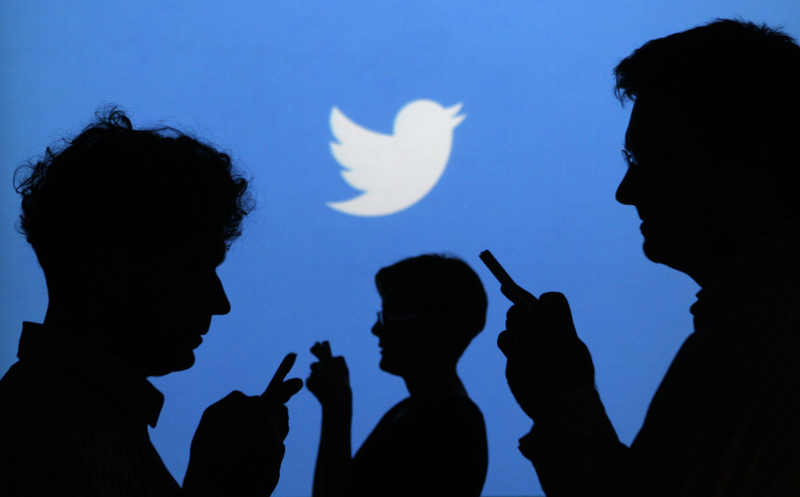 The number of Twitter users, however, is growing at a slower pace. The company had 241 million customers in the fourth quarter, a figure only 4 percent higher than in the third quarter. More worrying is that users seem less engaged, according to the company’s own method of measuring such things. Timeline views are the number of times people visit Twitter, refresh their screen or look at search results. After rising steadily each quarter prior to the company’s initial public offering, that figure dropped 7 percent from the third quarter to the fourth. Users seem to be turning their attention elsewhere. That’s a disappointment for investors, who sent Twitter shares down 15 percent in after-market trading. Even so, the company is still worth 30 times estimated 2014 sales. That reflects remarkable optimism : Facebook is valued at only about 13 times sales. If Twitter can’t figure out a how to pump up user enthusiasm, however, pessimism—and falling value—may not be far behind. On Feb. 5, Twitter reported revenue of $243 million for the fourth quarter, up 116 percent from the same period last year. The micro-blogging service lost $511 million, or $1.41 per share. The results include a $406 million charge for restricted stock previously granted to employees before the initial public offering. Twitter’s IPO took place in November 2013. The company had 241 million users on average for the fourth quarter, an increase of 30 percent from the same quarter last year.